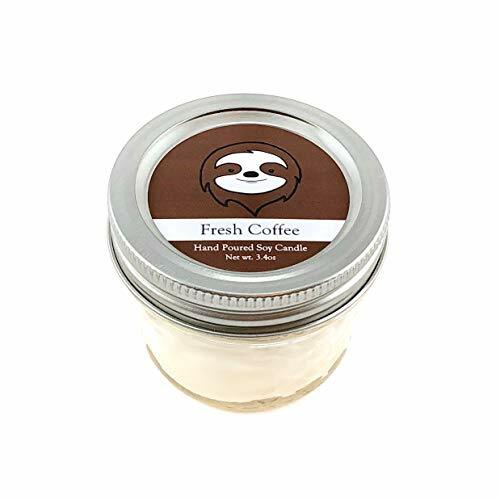 Scent Description: Dark, roasted coffee-bean fragrance with a touch of chocolate. Includes information about the animal: their scientific name, conservation status, and a fun fact! 10% of online Critter Candle sales go to the Wildlife Conservation Network, an eco-friendly non-profit organization that protects endangered species and preserves their natural habitats! If you have any questions about this product by Kind and Simple, contact us by completing and submitting the form below. If you are looking for a specif part number, please include it with your message. Micandle 24 Pack Battery Timer Tea Lights,6 Hours on and 18 Hours Off in 24 Hours Cycle Automatically,Amber Yellow Timing Candles Perfect for Wedding Party Church Home Decor,1.4" x 1.4"
Set of 2 - Pumpkin Spice Concentrated Fragrance Oil (.33-fl. oz. ): A true-to-life fragrance bursting w/fresh pumpkin. Mouthwatering notes of butter, sugar, and spices. Infused w/essential oils.